If you enjoyed Mishal Husein’s chairwomanship of a televised leader debate last week, you’ll love this. 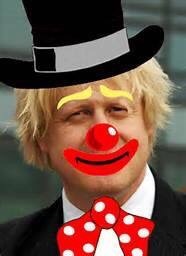 Boris Johnson appeared on BBC Radio 4’s Today programme, armed with the latest Tory attack script – he was going to say Labour wanted to cut police numbers in 2015 (not strictly true as Labour was trying to bargain down a planned Tory cut of 25 per cent – following an already-implemented 20 per cent cut – to just five per cent, which was probably what the party thought was achievable, rather than desirable), and that Jeremy Corbyn was a danger to us all because he opposed counter-terrorism legislation. It would be great if this proved to be his political epitaph. 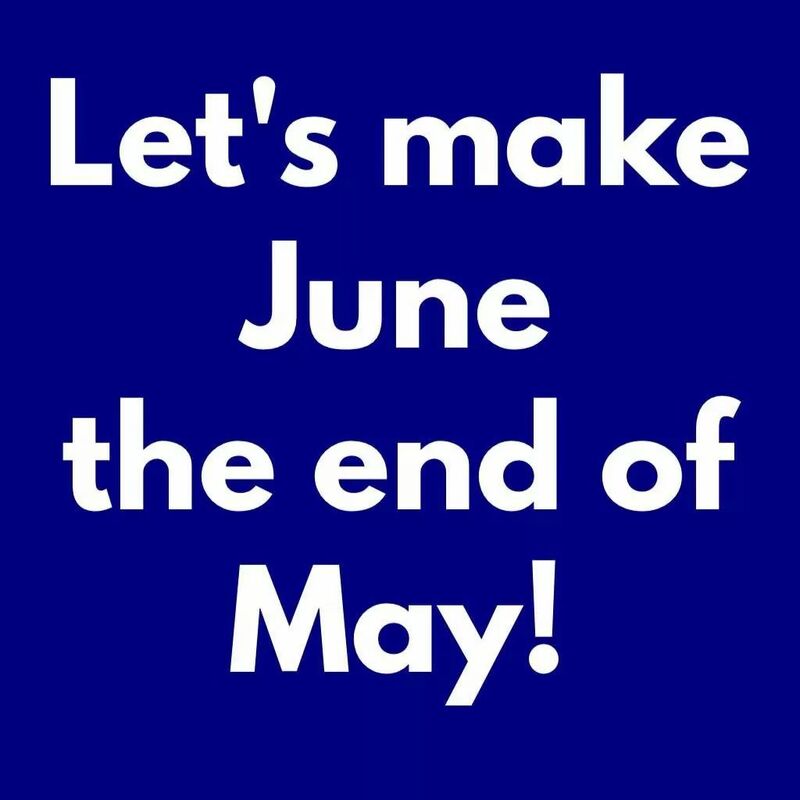 Let’s make sure that happens by voting Labour on Thursday. Johnson is unfit to even carry out the duties of the tea boy. The man is a thoroughly dishonest and corrupt hypocrite. In the past he has hidden his incompetence behind a false façade of childish buffoonery. He has now been revealed for all to see as nasty, bumbling, ignorant and a total incompetent, and also a very fifth-rate politician.